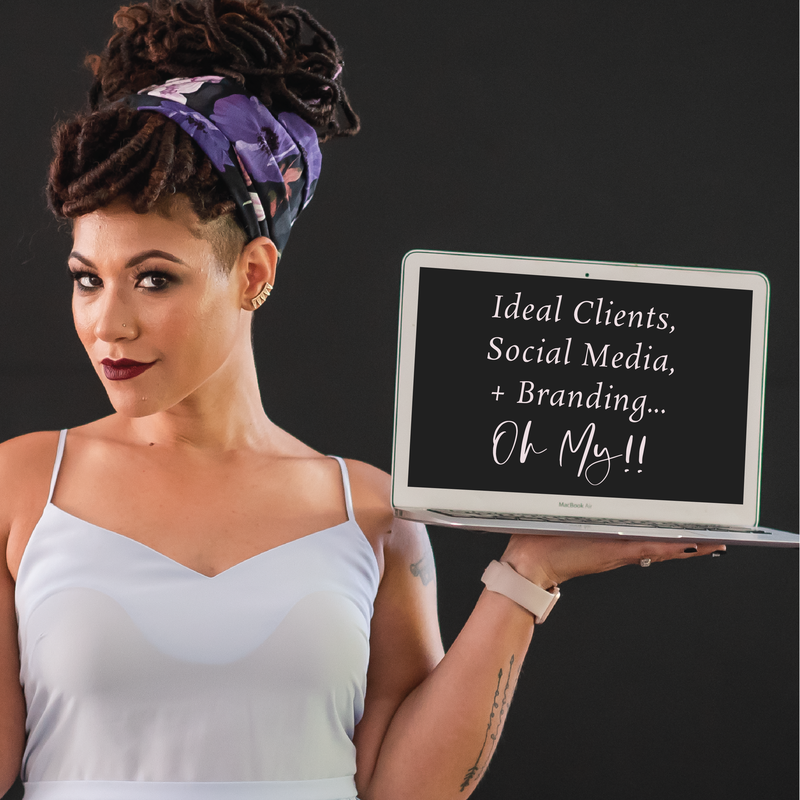 The Step-by-Step system I developed + use for my 1:1 clients to build amazingly successful brands that are consistently booking quality clients months in advance. Clients that are happily paying top dollar for their services/products. 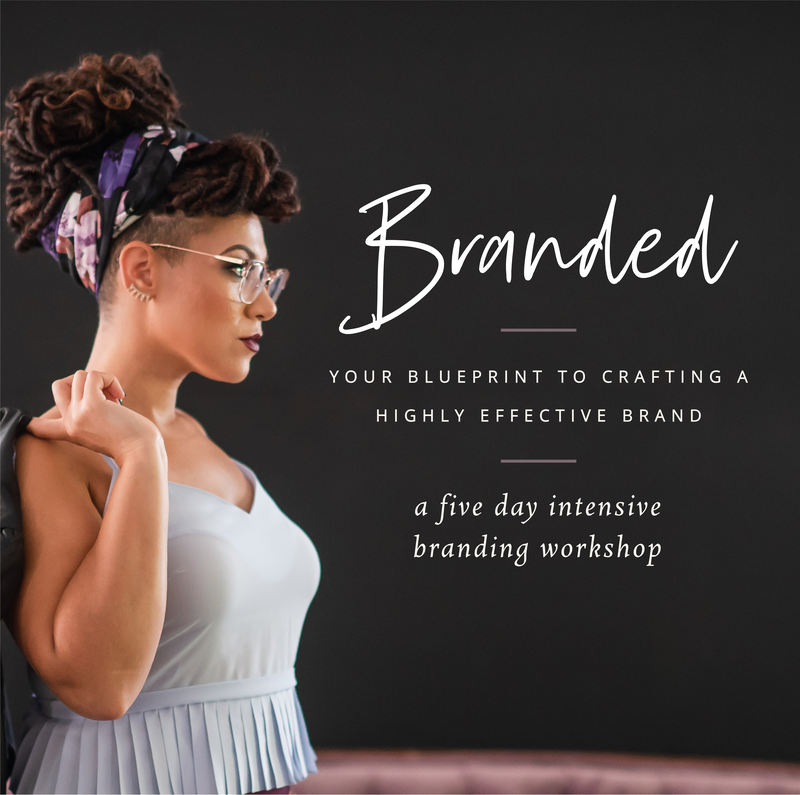 Your blueprint to crafting a highly effective brand.